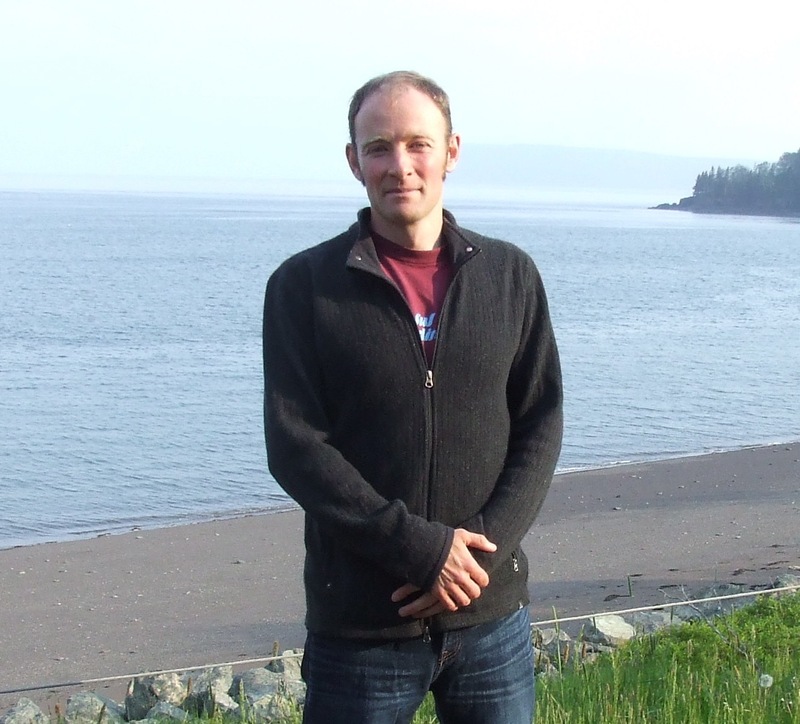 Independent journalist Miles Howe says the mainstream news media missed important stories two years ago during protests against hydraulic fracturing near the Mi’kmaq reserve of Elsipogtog north of Moncton. 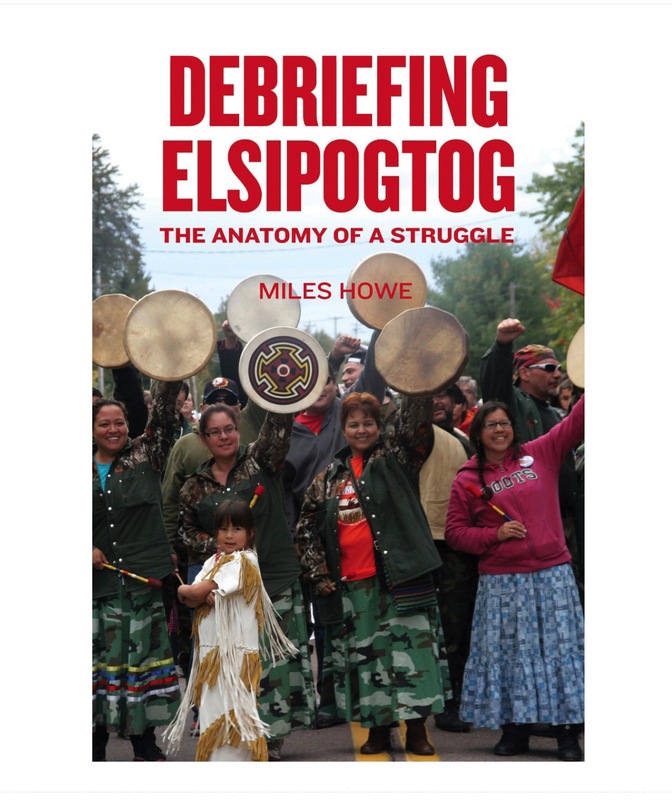 He made his comments on June 11 during a meeting at Parrsboro’s Ottawa House Museum where he talked about his recently published book, Debriefing Elsipogtog: The Anatomy of a Struggle. Howe, who writes for the Halifax Media Co-op, said he gives mainstream media such as the CBC, CTV and the Irving-owned newspapers a failing grade for their coverage of protests that helped topple New Brunswick’s Conservative government and forced the Texas-based gas company SWN to leave the province. Howe himself spent months covering the protests full-time, but says mainstream journalists would pop in briefly hoping to get a quick story. “They’re not well suited to be doing this type of coverage,” he says. “They’re not investing the time necessary to understand the issues. During his talk at Ottawa House, Howe explained that the Warrior Society called the Canadian military in Oromocto in July 2013, then handed the phone to an RCMP corporal who had overseen the seizure of a snowmobile shack the Mi’kmaq had been using to store water and other supplies during one of their blockades against seismic testing. Howe isn’t sure what was said during the phone conversation, but the results were dramatic. The RCMP packed up and moved out within 20 minutes and SWN stopped its testing for two months. Howe says that too often, mainstream media portrayed the struggle against fracking as a native issue overlooking the fact that many protesters were Acadian and Anglophone. Although the mayor refused to act on the petition, it was well known that she continued to be strongly opposed to seismic testing in the area. As for mainstream reporters, Howe says there’s no way they could hope to get the full story during their brief visits. This entry was posted in Environment and tagged fracking, mainstream newsmedia, Mi'kmaq Warrior Society, Miles Howe, SWN. Bookmark the permalink.